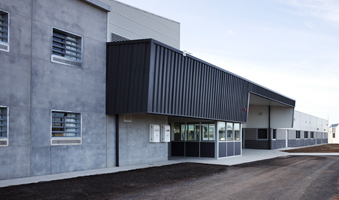 HM Loddon Prison 20 Bed Modular Accommodation This project involved the design of 20 new high security cells built as modular container type accommodation units. 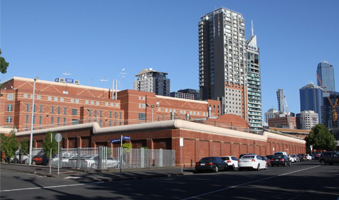 Waterman has established an extensive task record of high profile projects in the Justice sector including Police Stations, Courts and Secure Prison facilities. 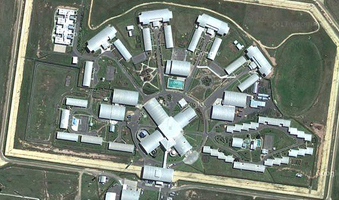 Full design and documentation services for the minimum and medium security correctional facility to house 600 inmates. Waterman undertook an Infrastructure Feasibility Study and Concept Design for the inclusion of a new 88 bed accommodation wing on the existing DPFC site. 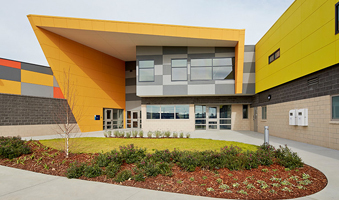 This project involved the design of 20 new high security cells built as modular container type accommodation units.